Medical grade and isostatic frameworks. 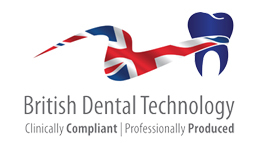 We produce several types of zirconia frameworks in our Bristol milling centre. All medical grade and isostatic. This means our blocks are pressed in all directions resulting in an even density over the whole disc and can be relied upon to be consistent and accurate. Essential for marginal fit, strength and longevity. Available in all Vita Classic and bleach shades with varying strengths and translucencies for your porcelain build ups. Including our own original products ZrSpeed, ZrSpeed HT and JustZr as well as products like Lava and e.max ZirCAD. 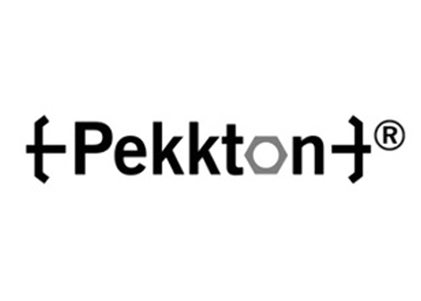 We also produce frames in ChromeX and Pekkton. 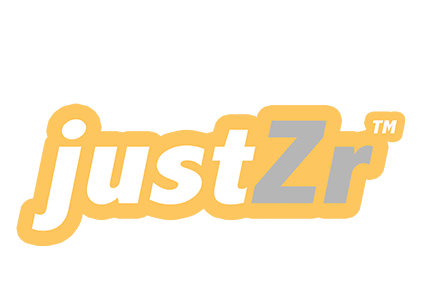 JustZr™ – The no frills economy zirconia with a track record since 2010. ZrSpeed® – The original and our most popular open zirconia. 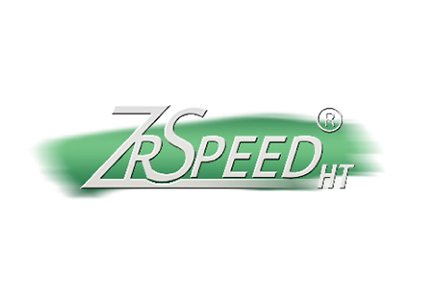 ZrSpeed®HT – A 20% higher translucency option of our original open zirconia. 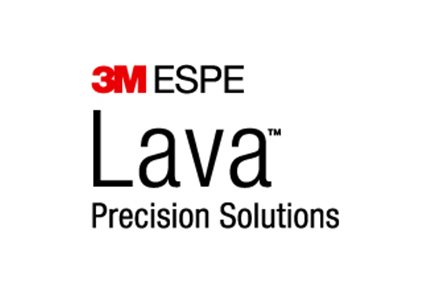 3M ESPE Lava™ – Quality from 3M based on years of thorough research. 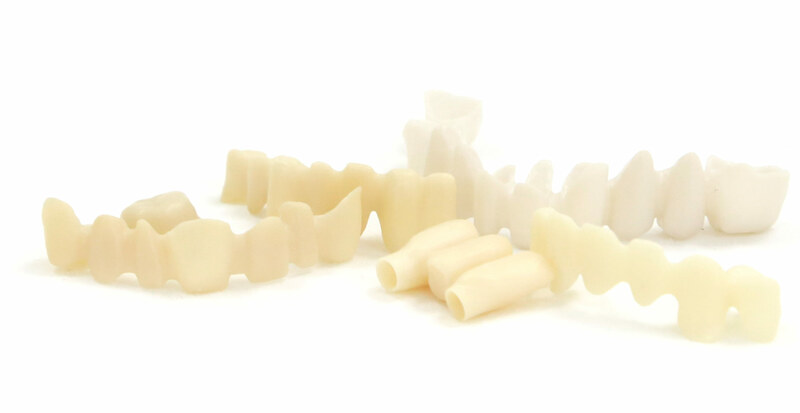 Pekkton® Ivory – Lightweight, aesthetic and extremely strong restoration that offers shock absorbing properties not found in traditional implant restorative materials.